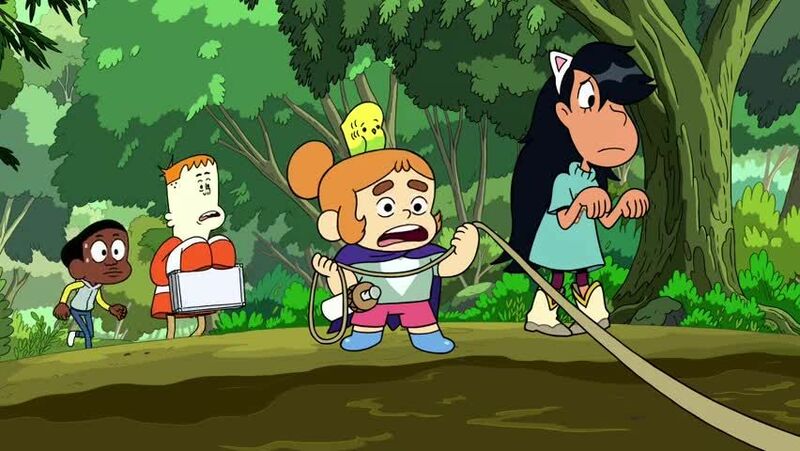 Watch full Craig of the Creek Episode 41 online full HD online. Cartoon video Craig of the Creek Episode 41 online for free in HD. The candy loving Bobby is moving away, though to the Creek Kids it is the equivalent of dying. As the Stump Kids “mourn”, they decide to recollect on classic moments that have happened with Bobby. However, the more they talk about him, the more they realize that they never really hung out with him and become saddened with the thought of not knowing him.